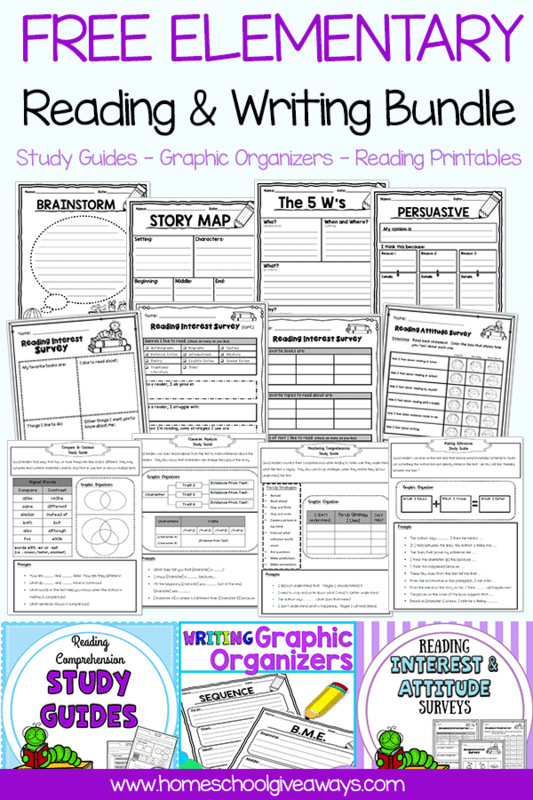 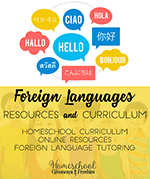 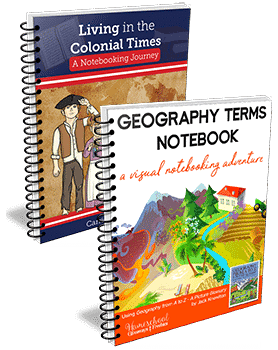 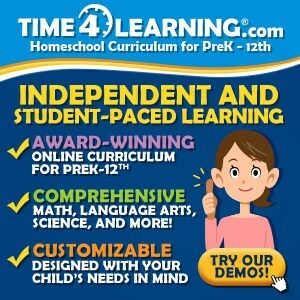 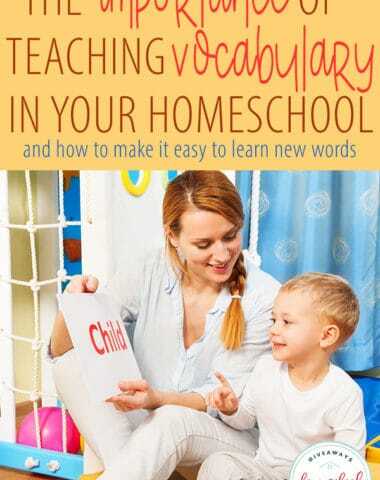 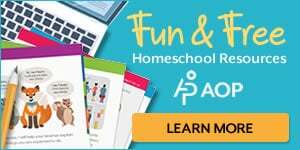 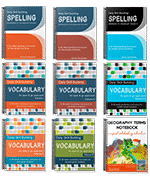 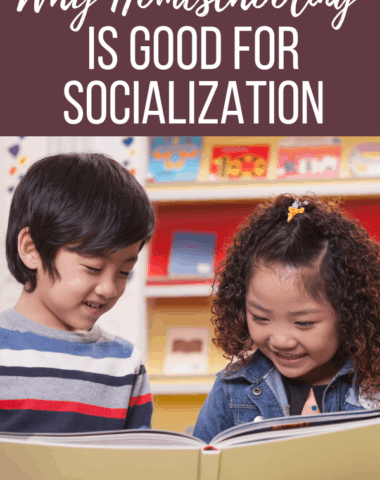 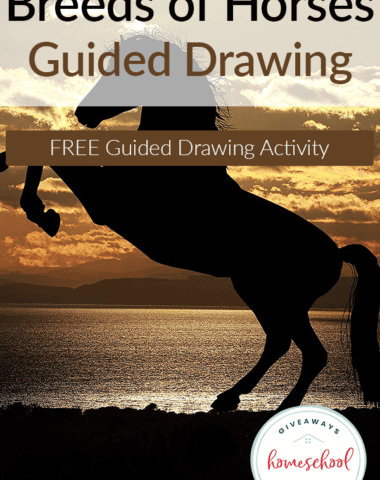 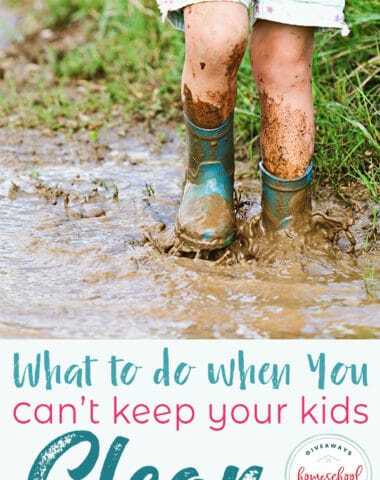 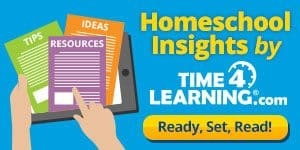 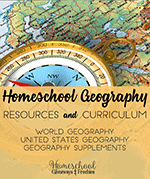 Homeschool Giveaways - Page 2192 of 2265 - Homeschool Giveaways & Freebies! 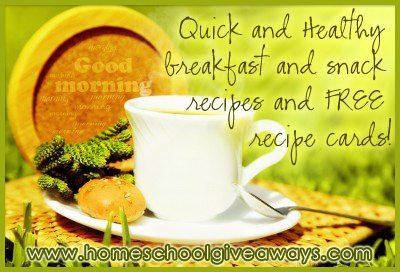 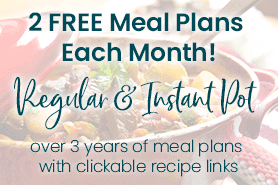 Quick and Healthy breakfast and snack recipes plus FREE recipe cards! 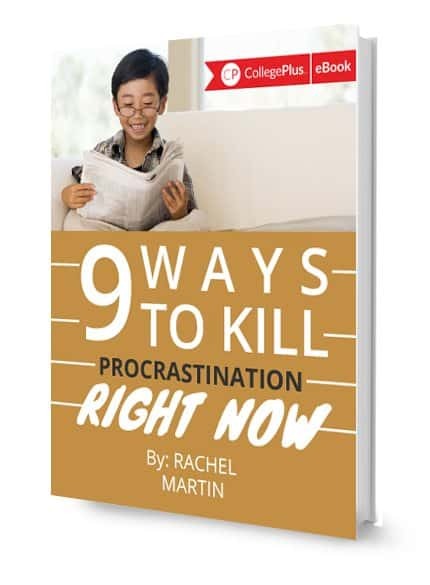 FREE Book ~ 9 Ways to Kill Procrastination! 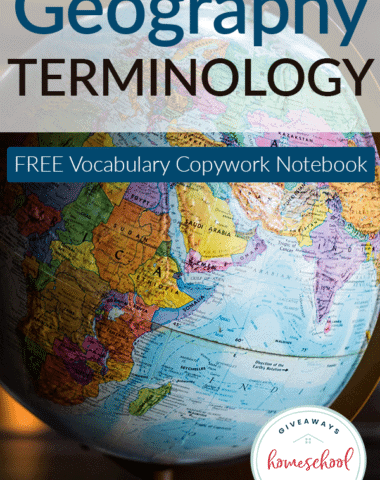 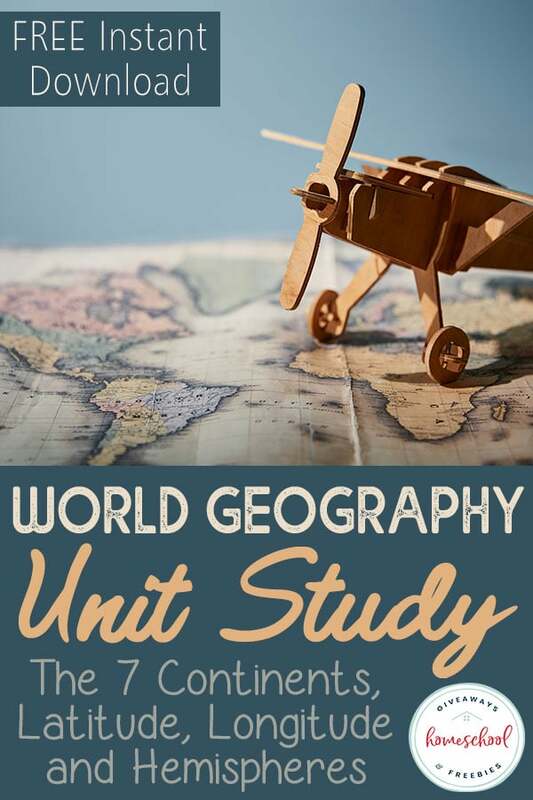 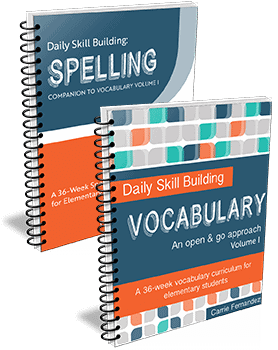 FREE DVD & New Middle School Writing Curriculum! 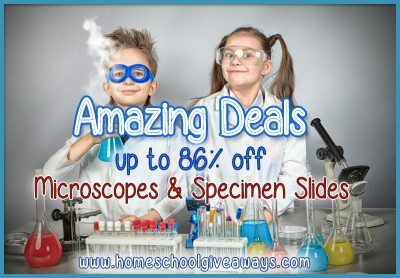 Save up to 86% on Microscopes & Specimen Slides!